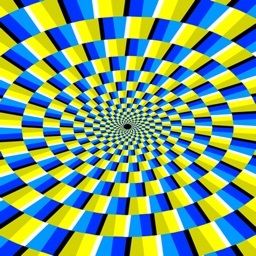 Who doesn't like a good optical illusion? I can get wrapped up in one for way too long, trying to figure out why I'm seeing something that's not really there. 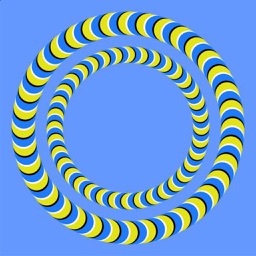 If you love optical illusions like I do, then you have to check out these apps. 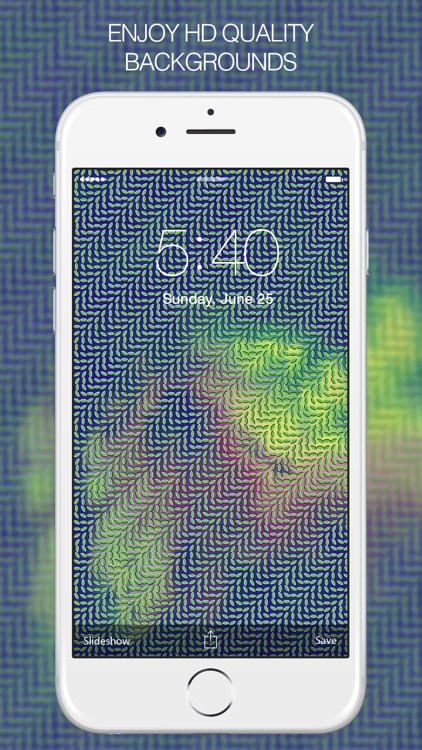 Pimp your phone with Color Illusions wallpaper & background Pro. 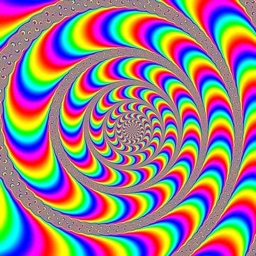 It features thousands of unthinkable Color Illusion wallpapers. 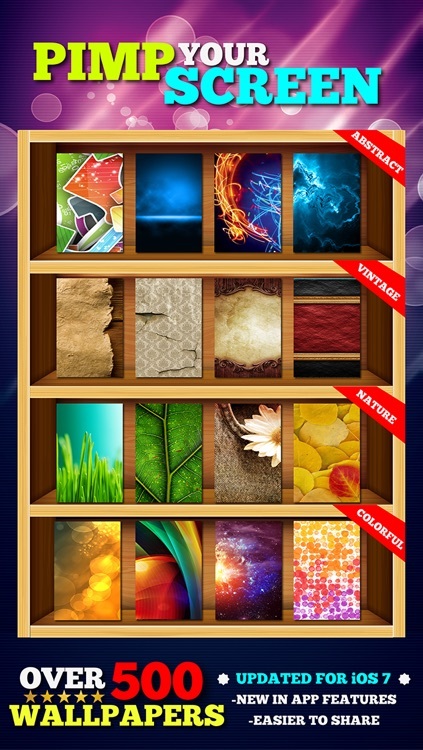 Tons of category also made this app a most wanted one among illusion lovers. 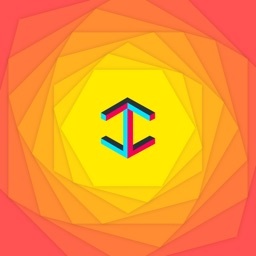 —- All premium features and categories unlocked. 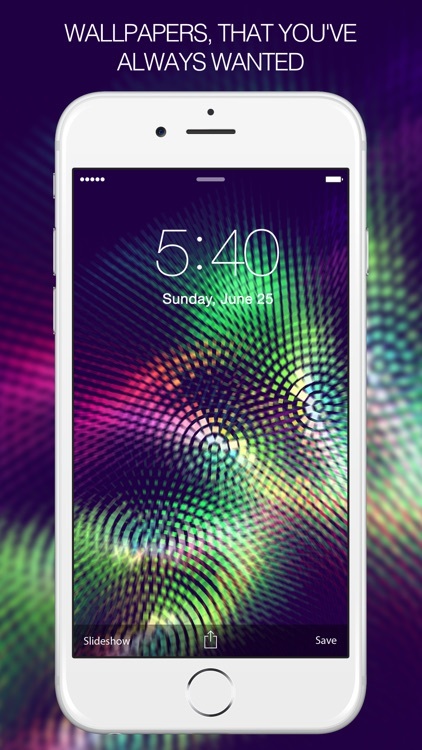 —- Wallpapers are optimized for iPhone 6 and 6 Plus. 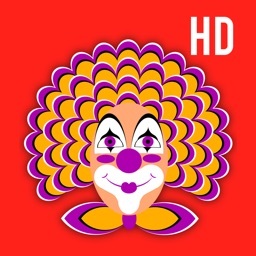 —- Each Wallpaper is Full HD 1080p x 1920p. Get artistic, get inspired! 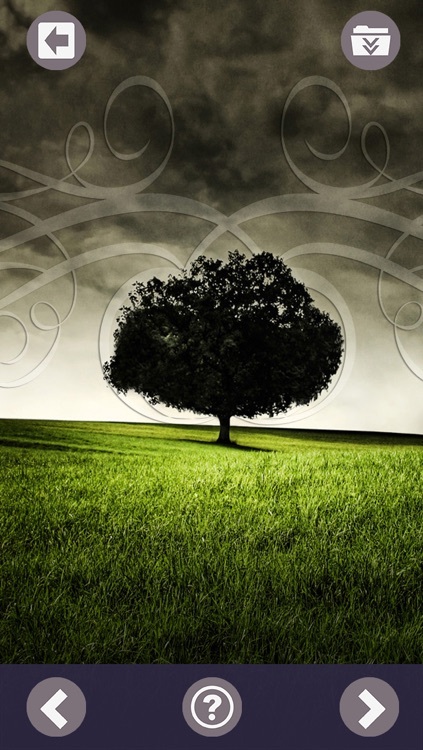 Download from UNLIMITED resources of Art Wallpapers and Backgrounds. Make your OWN wallpaper with the amazing Wallpaper Editor. Play the awesome Puzzle Game & have loads of FUN. 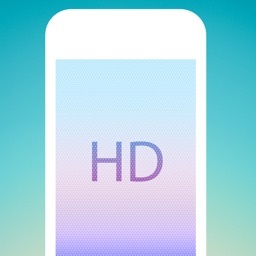 HD Wallpapers All Optimized for the latest iOS 10, iPhone7, iPhone6S, iPhone6S Plus, iPhone 5S, iPhone 5C & iPod Touch 5 (640 x 1136), iPad Air, iPad Mini, iPad 3rd Gen and all other iOS devices. 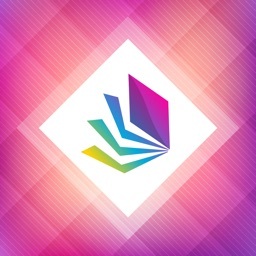 With over 1000+ fantastic wallpapers collection Color Illusions wallpaper & background is the most versatile, full- featured, and functional app. So many amazing editing tools also made us distinctive. So Enjoy!! 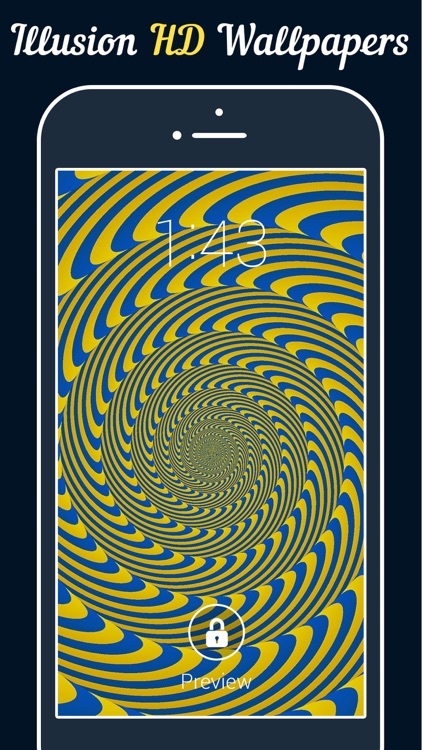 If you get bored with same wallpapers try something new Today!! 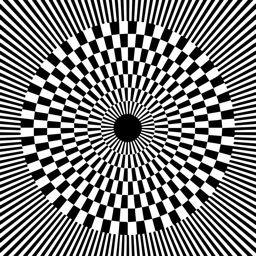 10000+ 3D illusions and best design wallpaper! 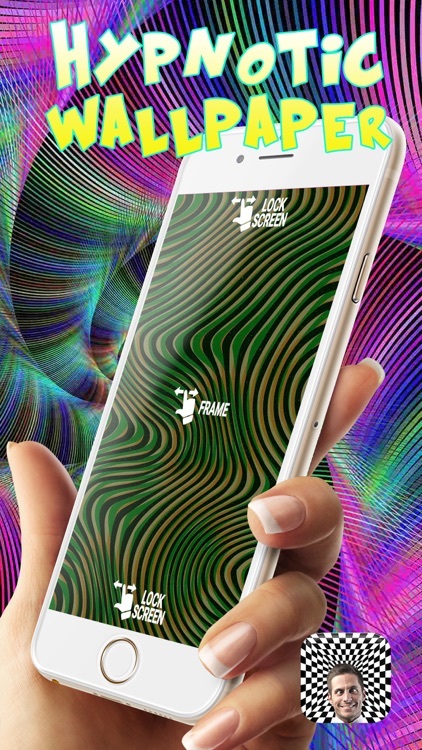 Craft your screen with this magic app today. 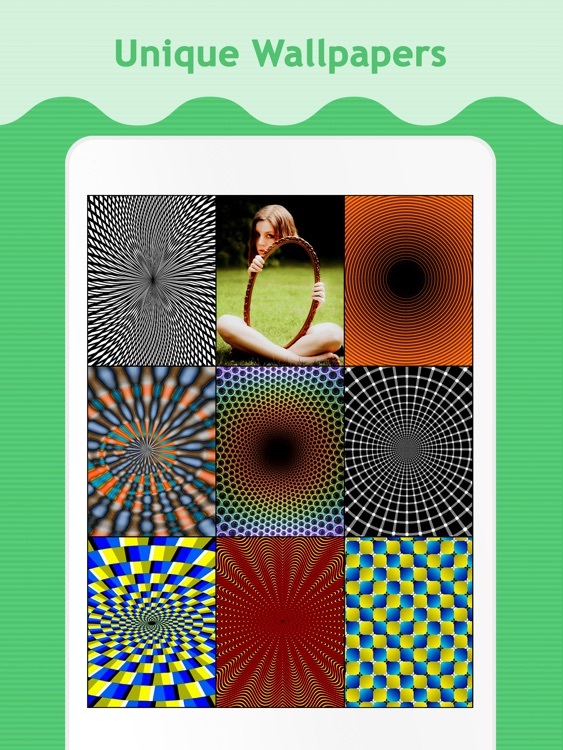 => Biggest illusion catalog on the app store. 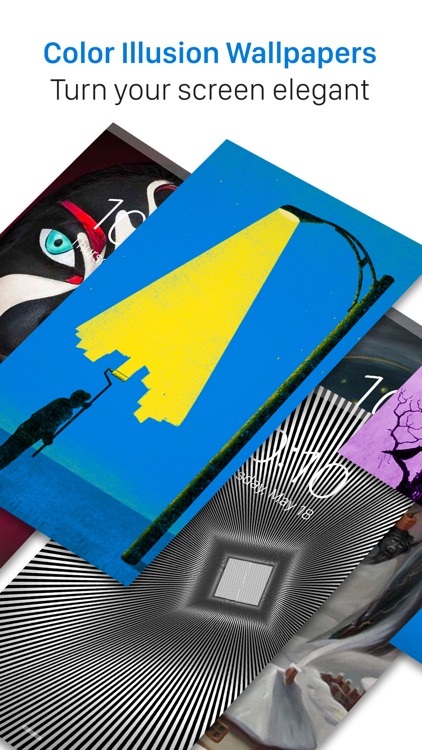 If you get bored with same wallpapers try something new Now Today!! 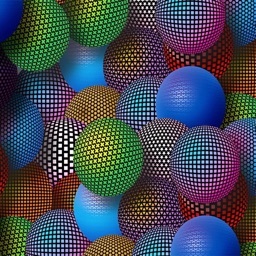 millions of 3D illusions and best designs wallpaper! 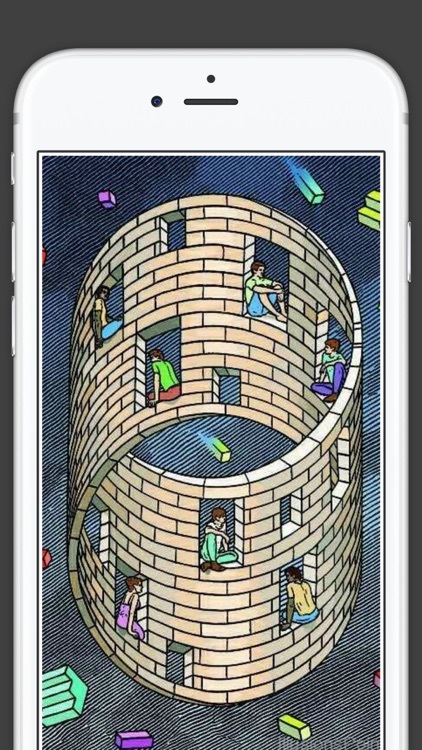 Best Custom Optical Illusion Wallpaper & Background app in the app store! 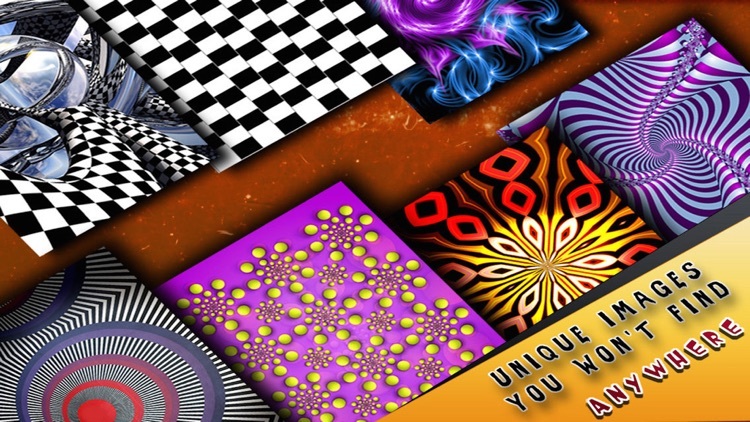 Are you looking for amazing Illusion Wallpapers & Backgrounds to spicy up your device? 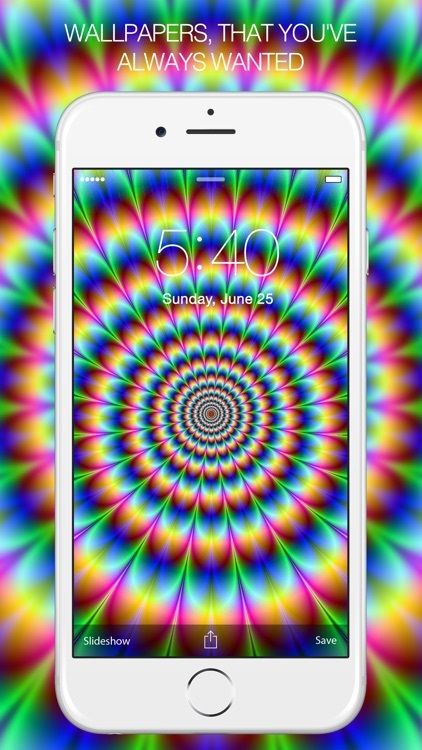 Or just looking for a cool way to pimp up your gadget with Illusion Wallpapers & Backgrounds? 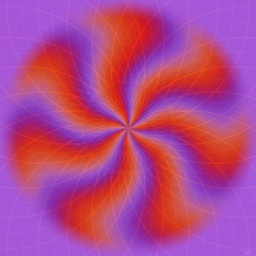 illusions Art Screen - Change Background & Color. 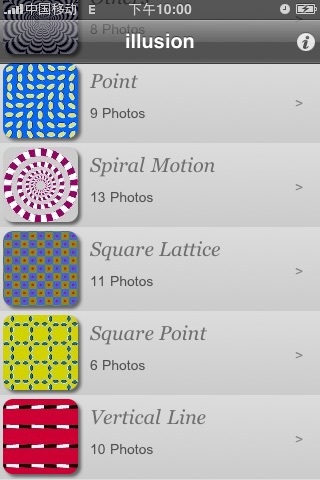 Change Pattern Color & Background Color easy Customize 4 U. 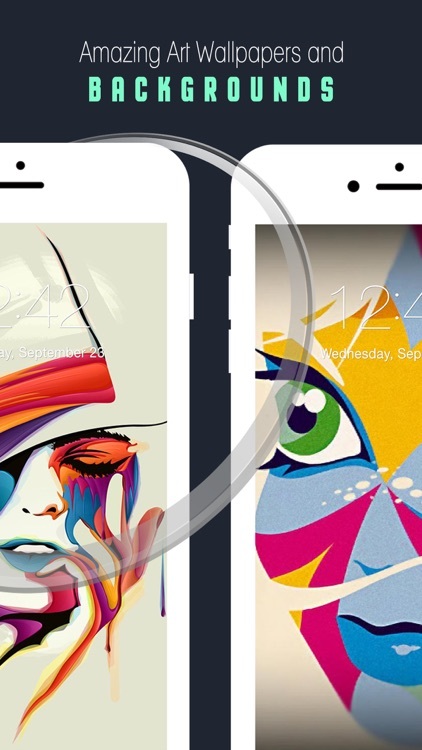 Set your iPhone Screen. 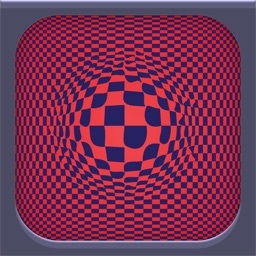 —> Select the color which you want to fill in pattern with the use of Pattern. 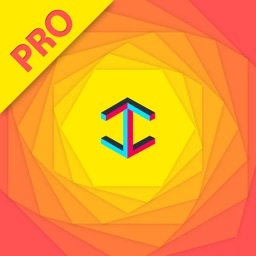 —> You can also change the background color of image On Background. 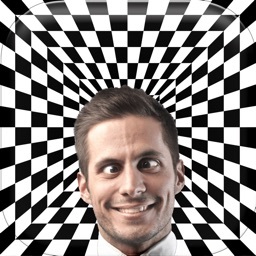 —> You can Increase or decrease opacity of pattern of image. —> You want to use this image set as Home Screen or Lock Screen to save and share with friends. 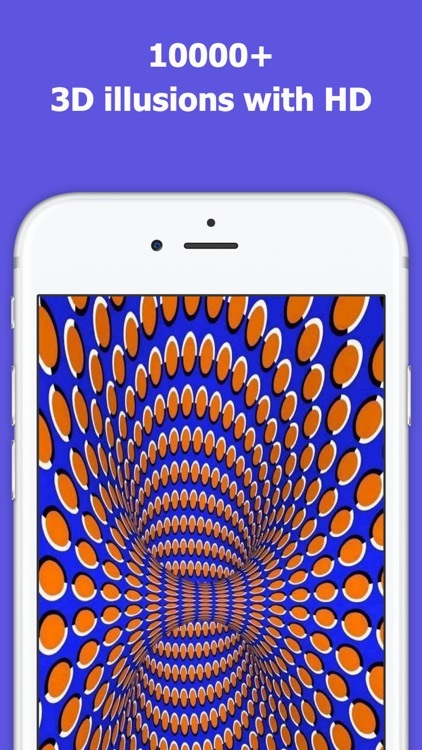 —> Easy to share beautiful OP Art Wallpapers through SNS such as Facebook,E-mail. 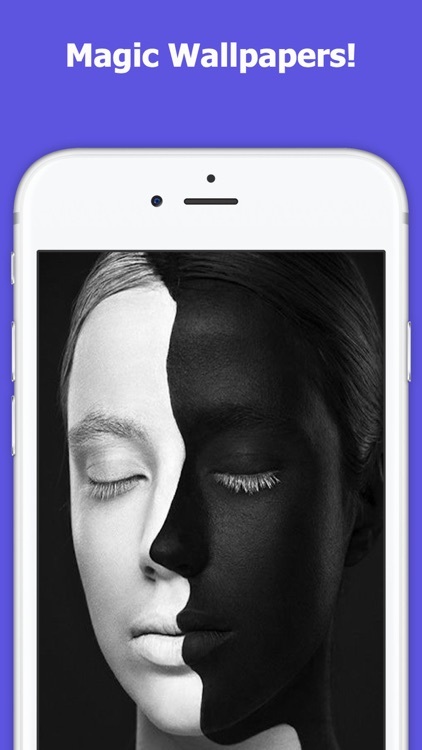 —> App is optimised for iPhone4, iPhone5, iPhone5s, iPhone6, iPhone6+, IPad. 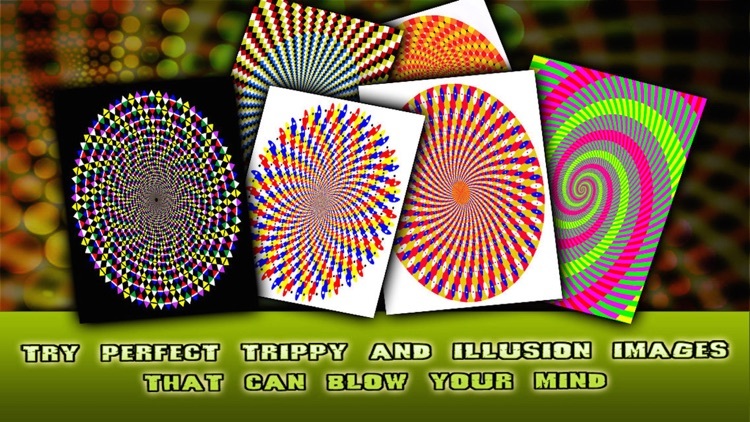 Fool your brain with mighty Optical Illusion HD Wallpapers We bring you 100+ background images of fascinating visual phenomena! 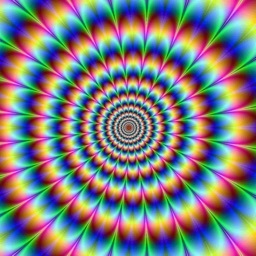 Get the ‘’free download’’ at this moment and exercise your mind! 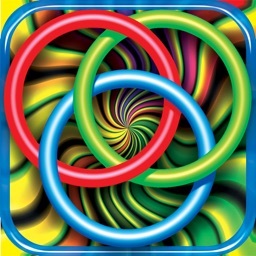 Enjoy the collection of the most amazing optical illusions on the app store! Free your mind and think outside the box! 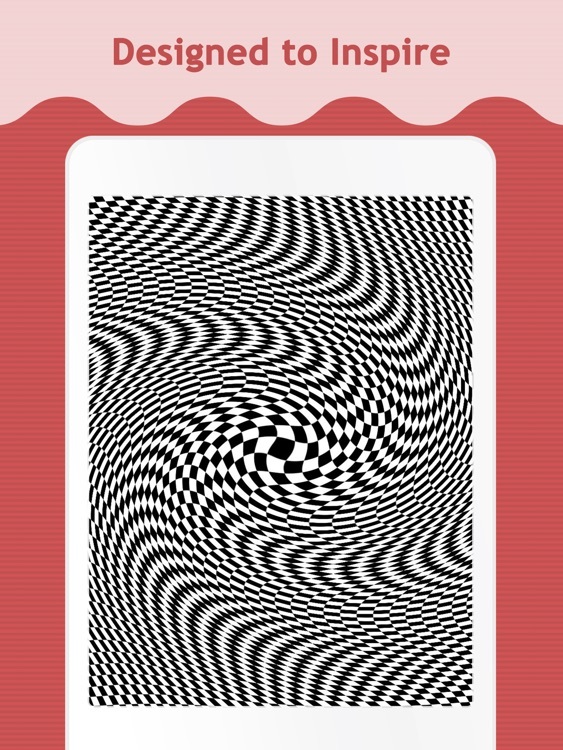 Set a visual illusion image on your screen and step into the world of brain teasers! 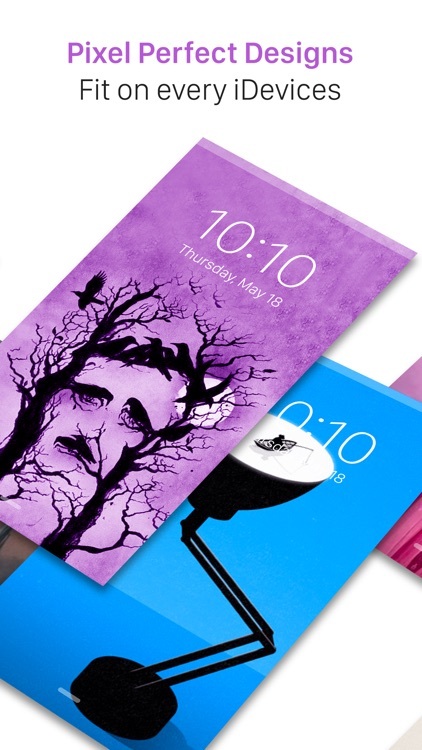 A mere look at your iPhone phone will make you feel mesmerized! 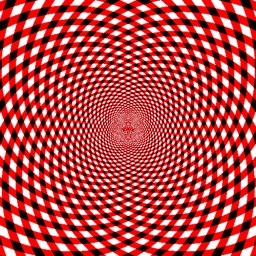 This free app is an excellent way to rest in your spare time – you can spend hours carefully looking at ‘’optical illusion pics’’ and trying to realize what is happening! 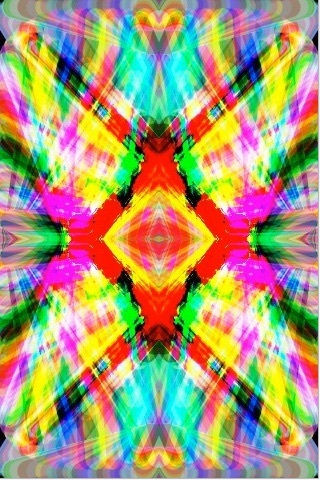 Download this magical wallpaper right now and have fun! 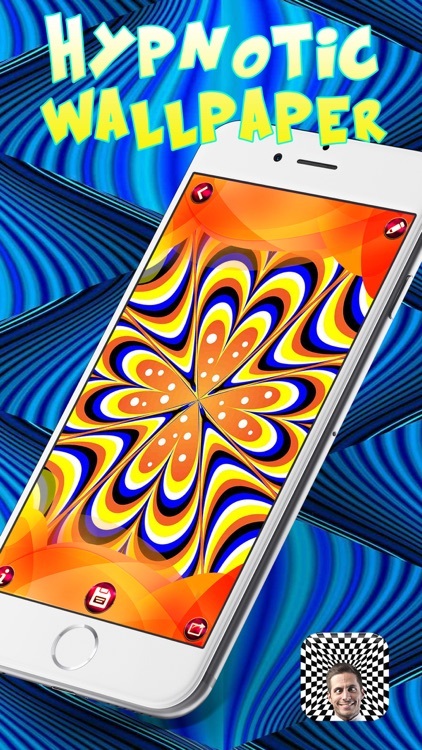 --> illusion Art Wallpapers is Optimized for ALL Device. 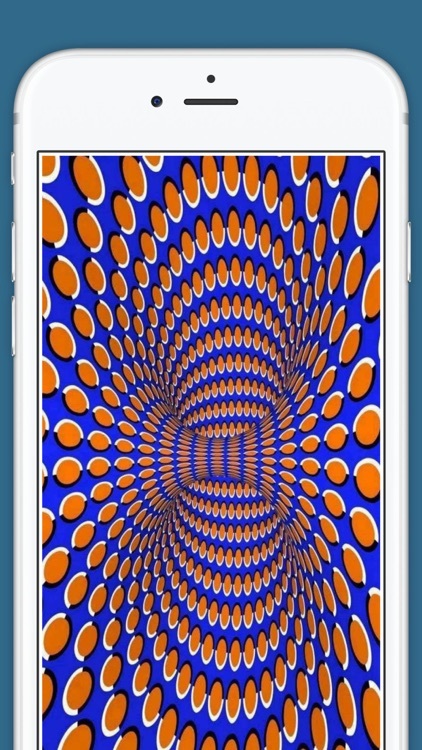 -->Easy to share beautiful OP Art Wallpapers through SNS such as Facebook,E-mail. 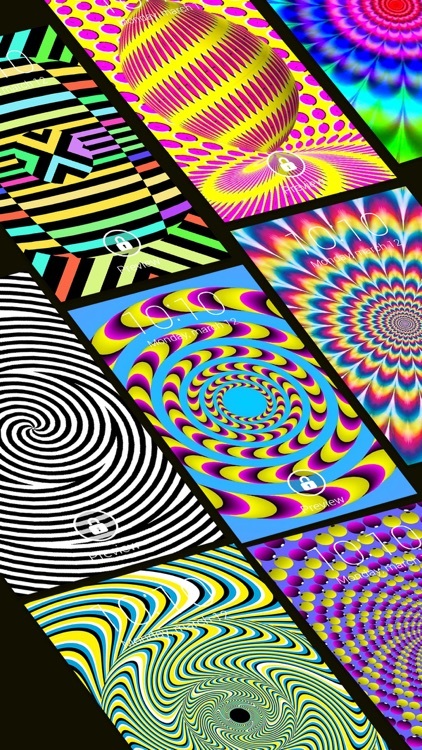 -->You can find the best and most popular illusion Art Design wallpapers in the world updated constantly.